“Good homeschool policy considers the needs of all homeschooled children, not a select few,” said Coleman. 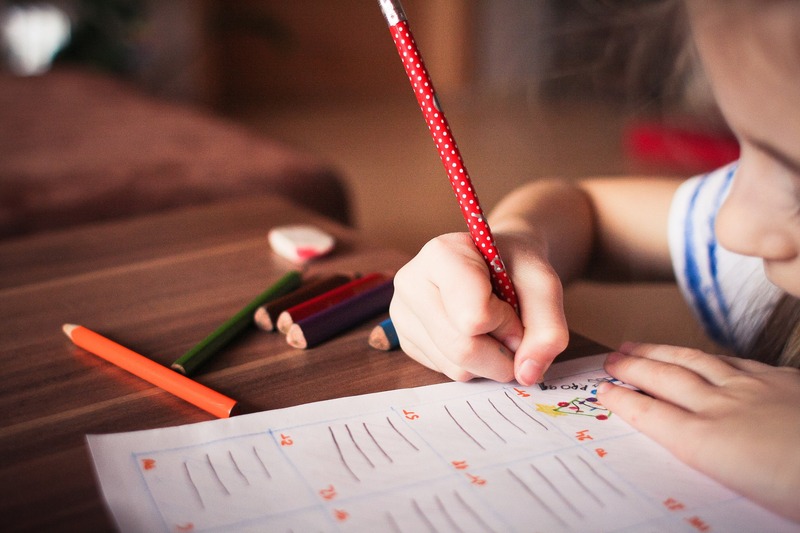 Some versions of Senate Bill 541 have proposed to create up to 2,500 Education Savings Accounts (ESAs) for children currently in public school who are subsequently withdrawn and enrolled in a private school or homeschooled. Families with household incomes less than $150,000 would be eligible. These accounts would receive 75% of students’ per-pupil state aid, or around $3,000. There are currently 10,000 students being homeschooled in West Virginia; these students would not be eligible for an ESA.